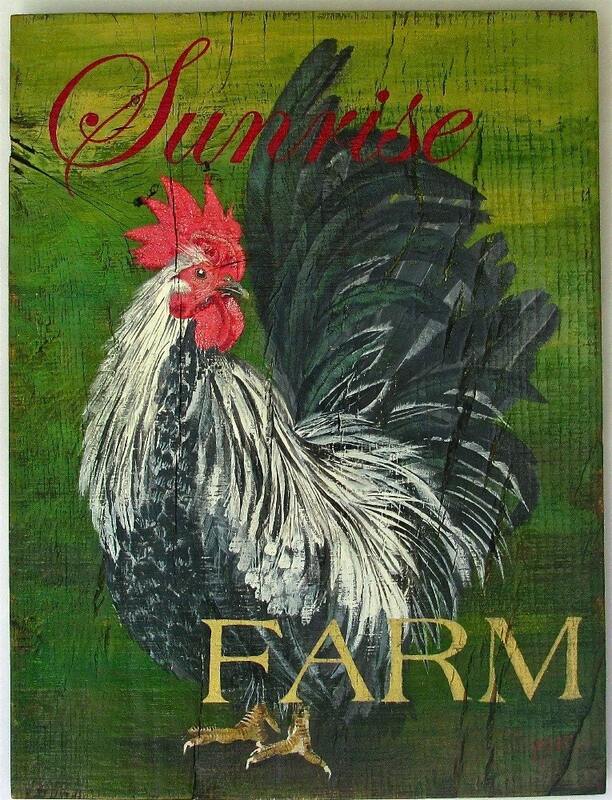 This is one in a series of roosters that we have done, all of our work is original signed and dated by the artist, Gigi. This is a, Made of Order, art piece, (3-4weeks), delivery. All of our boards are chosen for their beautiful natural and unique qualities. Commission pieces welcome, please contact us with details and allow 3-4 weeks delivery. Hope you enjoy our shop!